A ‘wine’ brand made from a blend of Prosecco and blue curaçao has sparked outrage in its native Italy, where it has been called an “insult” to tradition. 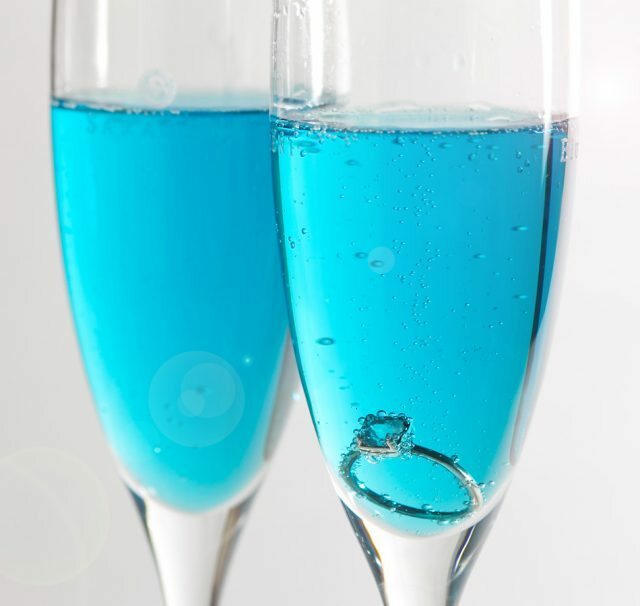 As reported by the Daily Mail, Blumond, a 7% abv drink made from Prosecco, blue curaçao and peach, is already on sale in China and America where it’s proving popular at weddings. The Mail reports that the brand, which has an RRP of £16, clocked up £675,000 of sales in the US last year and brand owner Fratelli Saraceni is keen to replicate that success at home in Italy. Blumond is due to launch in Sicily in June, though critics have raised eyebrows, as to be able to be labelled as a ‘wine’ in Italy, it needs to be at least 10% abv. The plan is then to roll out the brand, named after the Blumond blue diamond, in big cities like Rome and Milan before the end of the year. 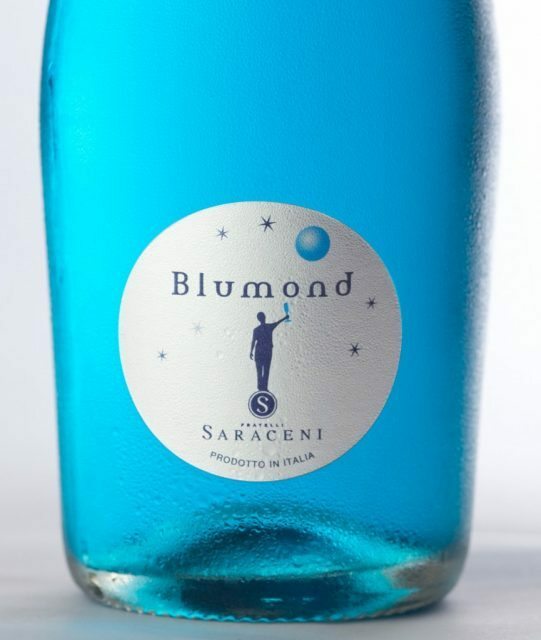 Fratelli Saraceni may be forced to rebrand Blumond as an ‘aromatised cocktail’, ‘long drink’ or ‘apéritif’ due to its low abv. Wladimiro Gobbo, a member of Italy’s Sommelier Association dubbed Blumond “an insult to our wine tradition”. “It’s embarrassing. These are not wines but coloured liquids, dumb-downed hybrids with a watered-down percentage of alcohol,” he told the Daily Mail. Fabio Lantieri de Paratico, co-founder of the Franciacorta consorzio and producer of the traditional method sparkling wine, added: “These do not belong to our world. They’re just whims and trends that come and go”. “Anglo-Saxon drinkers are more open to innovation and particular twists than Italians – they like to experiment,” Matteo Saraceni of Fratelli Saraceni admitted. The company has already released a neon orange drink called Volare, which blends Pinot Grigio and pink grapefruit, and Mario, a sparkling limoncello made with Prosecco and Sicilian lemons. Fratelli Saraceni also hopes to sell Blumond in the UK and is currently in talks with retailers. This isn’t the first blue wine to go on sale. In 2015, six entrepreneurs caused a storm in a wine glass with the launch of the world’s first blue wine, called Gik, made in the Spanish wine region of Bierzo. Spanish authorities have drawn upon European legislation to ban the entrepreneurs from describing Gik as a ‘wine’, based on the fact that there is no “blue wine” category within EU legislation. £16?!!! 7%abv? Anyone who buys this deserves to have to drink it. Hi, would like some by Friday, the 19th! Is this possible for MD, zip 20872?